Reports have begun to crop up of users being able to use PS4 and Xbox One controllers with the NVIDIA SHIELD TV 2017 and 2015, although it is unclear at the moment whether this is a feature exclusive to the SHIELD TV’s recent Android Nougat update, or if it’s an Android Nougat feature across the board. Talk of other devices also running Nougat being able to take advantage of similar game controllers has also been floating around the Internet of late, so it’s possible this is Google’s doing rather than NVIDIA’s. 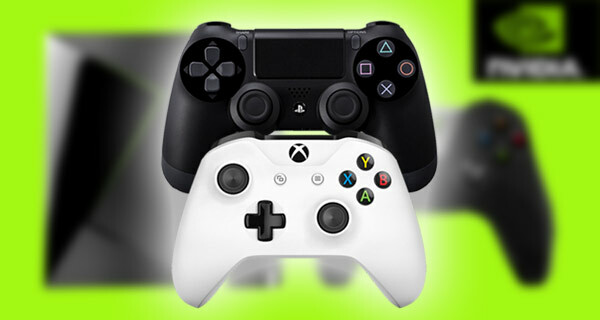 Whilst this is undoubtedly good news, things aren’t quite as simple as simply pairing a controller and getting your gaming on, with one or two hoops to be jumped through depending on the controller you are wishing to connect. Apparently, PS3’s DualShock 3 controller works as well but it requires a wired connection to be established first. Once those steps have been carried out, the USB cable can be removed leaving you with a wireless controller once more. Pairing a DualShock 4 PlayStation 4 controller doesn’t need a cable for pairing, which is definitely a good news! Where does that leave the Xbox Wireless Controller? Well, one person with an Xbox One S managed to pair the Wireless Controller to the SHIELD TV, but goes on to tell us that the button layout is a bit wonky, although a few others have got it to work just fine. 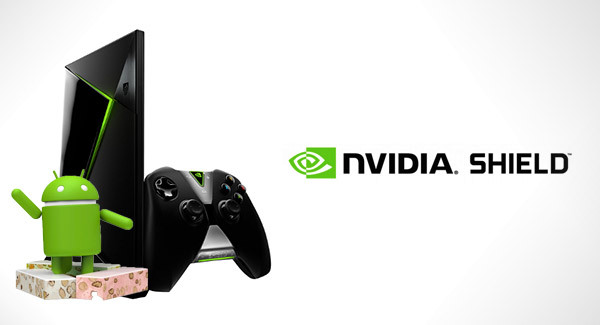 Whatever the reasons and no matter the steps required, the thought of being able to use our favorite console-quality gaming controller with Android games via an NVIDIA SHIELD TV warms our hearts. Super Mario Run, once it’s been released, here we come! Just make sure you update your SHIELD TV to the most recent software update available in order to be able to connect DualShock or Xbox One controller with it. Don’t have the Android TV-powered SHIELD TV? You can get the recently-released 2017 model for $199 today. Great update but they should reduce the price. Agreed. Especially since it’s using the same hardware as the last “gen”. I cannot get the home button to work on ps3 controller which is a shame. I assume it’s the same with xbox/ps4 ones.